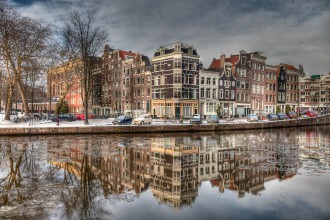 Katherine Maguire is a Shutterstock contributor specialising in HDR photography. She started taking pictures as part of her high school hillwalking club, using a manual film SLR camera. The first images mainly focusing on landscapes of the hills around Loch Lomand and the Trossachs. Fast Track to Stock Photography is an initiative to help talented photographers make their way onto the global stock photography market. And to help existing stock photographers find inspiration and create new exciting content for their stock photography portfolios. 2015-2018 © Fast Track to Stock Photography. All Rights Reserved.